One of my most fav afternoon snacks. 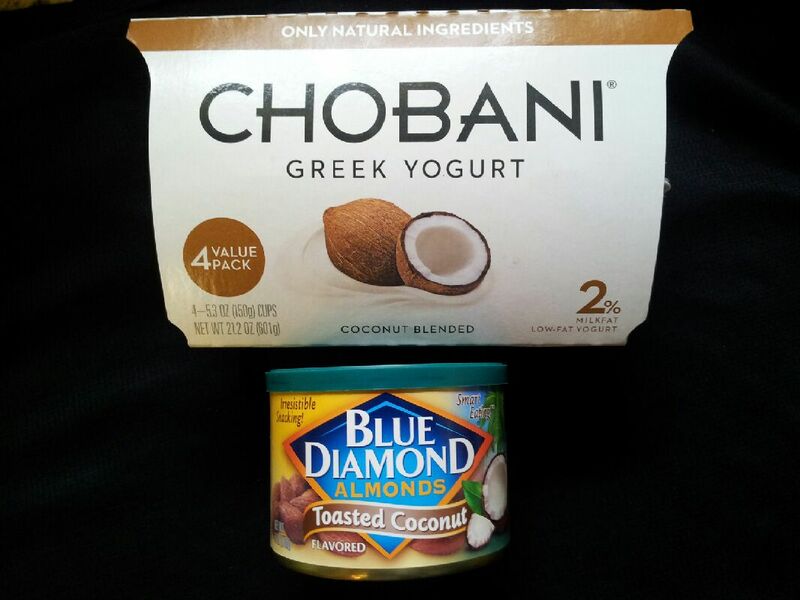 I love Greek yogurt and I personally think Chobani is the best. I’m kinda snobby and don’t really like the “store” brands as I find them to be chalky and not as creamy and smooth. Not only that, the high protein the yogurt packs really does a good job satisfying an afternoon craving and keeping me feeling “level”. I am hooked on the coconut kind as I don’t really like the gooey “fruit” at the bottom of others…nor the higher sugar content they contain. But then I found…. ahhhh… toasted coconut almonds ??? Yes, toss a few in your yogurt and it’s sweet and crunchy and offers lots of good health benefits. As long as we’re on food…. my next is something I like in my lunch salads. 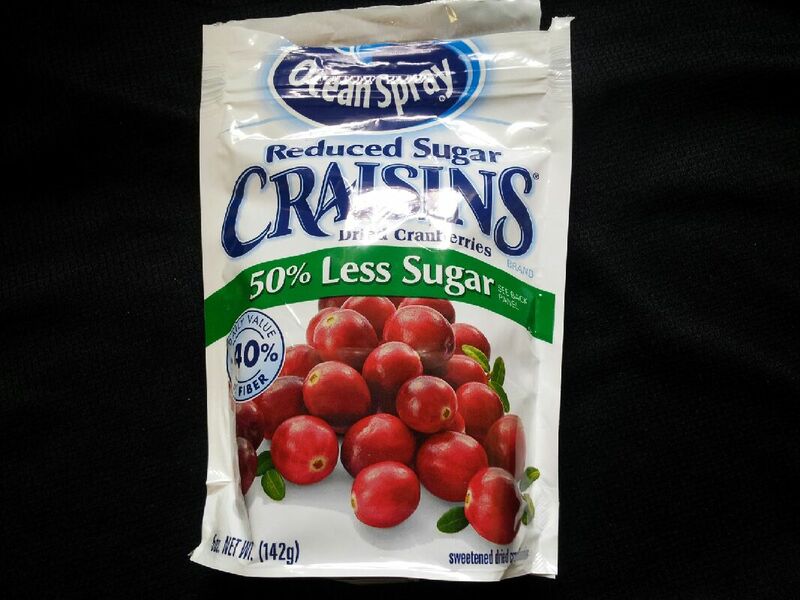 I find mixing up sweet, crunchy, and veggies makes for an interesting salad meaning I think very little dressing is required (which is a good thing) I love Craisins and the 50% less sugar is a big bonus. I also enjoy using them in oatmeal when I have it for breakfast. 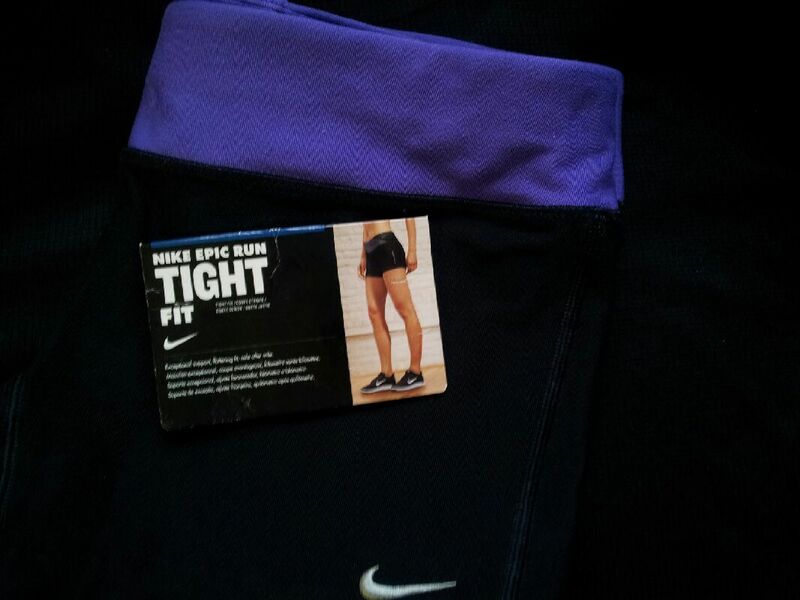 I’ll start with my fav running shorts. I’ve definitely experimented with several kinds in the few years I’ve been running and these are without, hands down, awesome. Now I get everyone has what they feel most comfortable in… the baggy, windbreaker type shorts were to much fabric, to bulky and bothered me. I love skirts, but definitely not for running. Then one day I stumbled across these…. 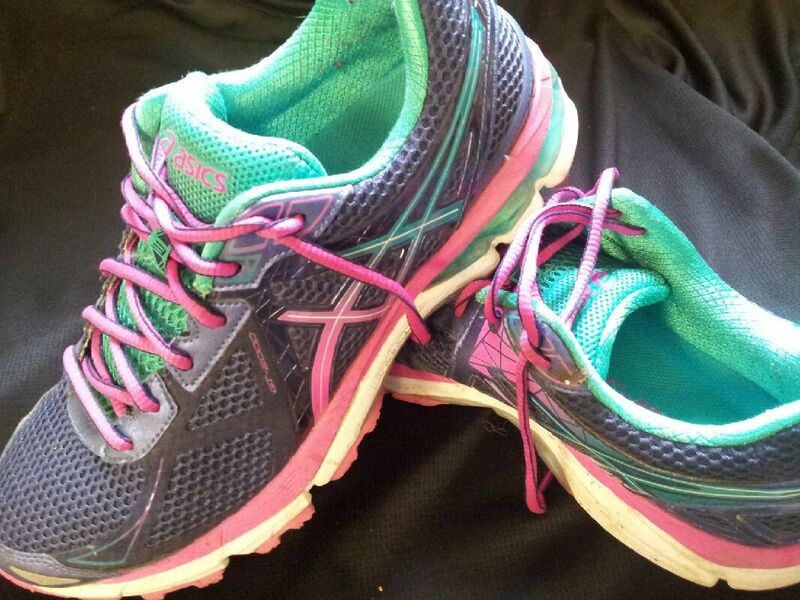 Another part of my running gear that’s so important….shoes. As I wrote in a previous post on running shoes, you’ll know I’m pretty committed to Asics. Specifically, Asics GT 2000 3, which are featured here. Understand there was a “2” also, 3 is this years model… they just fit so crazy good. Ok so after all that running, I’m ready to get clean and girly again. With all I put my body through, I need a lotion to replenish moisture that also keeps my skin smooth and soft. Bath and Body Works Ultra Shea Butter is amazing. 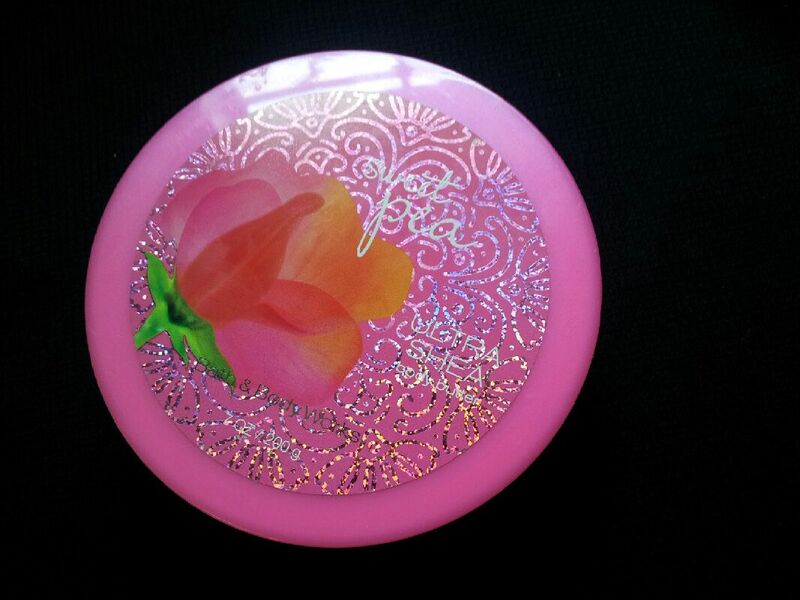 I like the Sweet Pea fragrance ’cause it’s light and not over powering and it’s perfect for warmer months. The benefits of soft silky skin makes it a product I always keep on hand. Tell me… what products do you use and love that you can’t do without ? Have you ever tried something after a recommendation ?